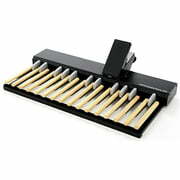 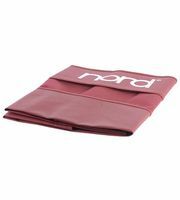 If you would like to see a list of all products from Clavia Nord, then please click here. 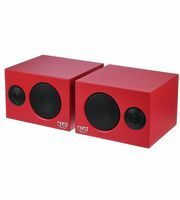 At the moment we have 54 Clavia Nord products - 33 of them are . 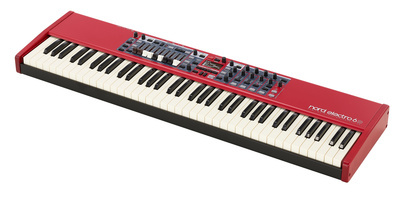 Clavia Nord has been a part of our range since 1995. 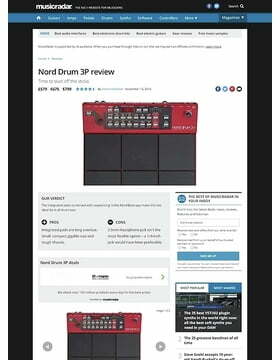 With a total of 1635 media, reviews and test reports about Clavia Nord products you will find a substantial amount of additional information on our website e.g. 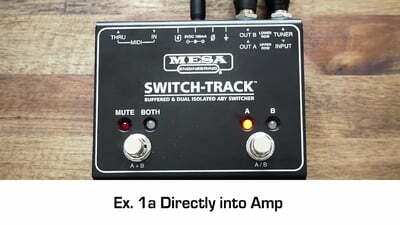 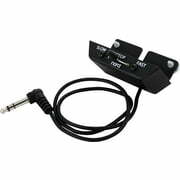 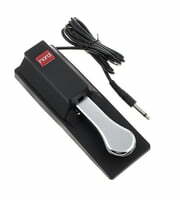 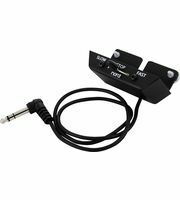 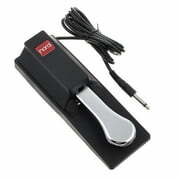 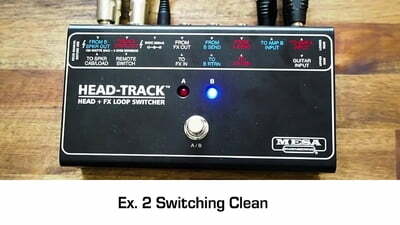 the following 606 product pictures, 13 detailed 360 views, 66 demo sounds, 910 user reviews and 40 test reports from magazines (in various languages). 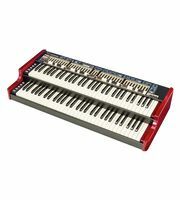 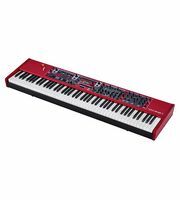 In our current top seller lists you will find a total of 14 Clavia Nord top sellers, among others in the following categories Electric Organs, Keyboard Bags, Stage Pianos, Percussion & Sampling Pads, Synthesizers and Keyboard Covers. 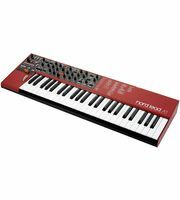 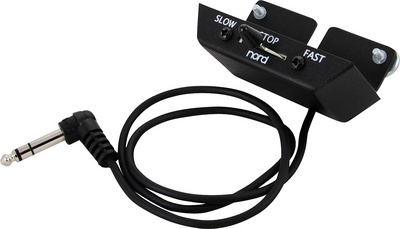 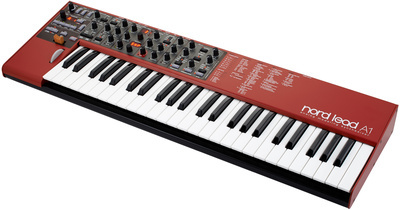 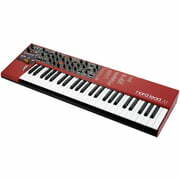 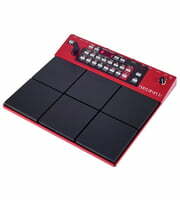 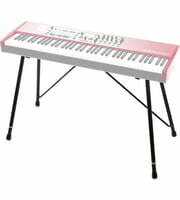 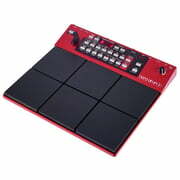 Our current first choice is the following product Clavia Nord Electro 6D 73. 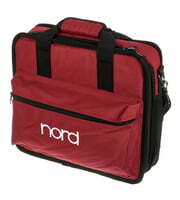 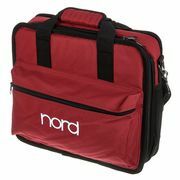 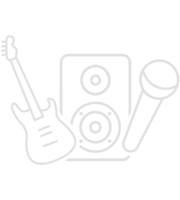 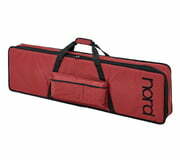 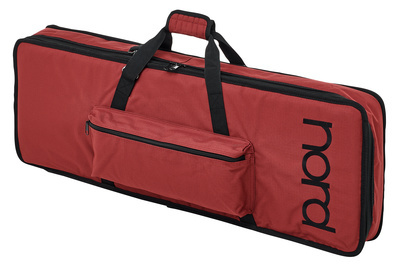 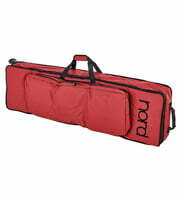 The absolute hit amongst Clavia Nord products is the following item Clavia Nord Soft Case 88. 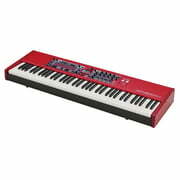 More than 2.000 pieces have been bought from us already. 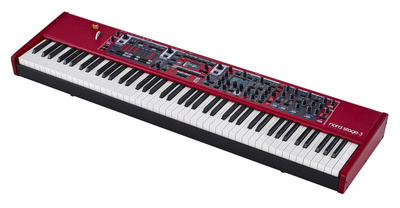 We also offer our 30-Day Money-Back Guarantee for Clavia Nord products, a 3-year warranty, and many additional services such as qualified product specialists, an on-site service department and much more.